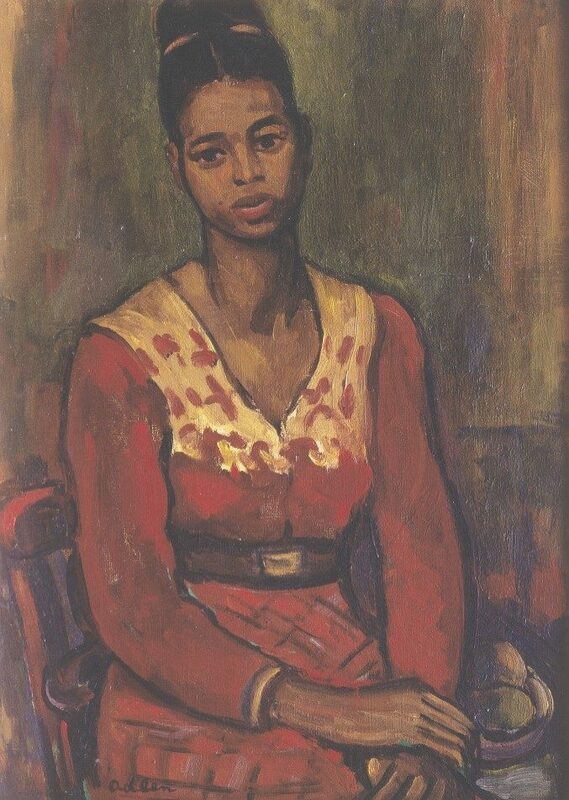 From 1915 to 1922, Michel Adlen took painting classes in Vienna where he exhibited for the first time. In 1923, he participated in several graphic art exhibitions in Berlin. That same year, he traveled to Paris and went through a brief Cubist phase in 1925. He acquired French nationality and illustrated various tales and novels from 1929. A lithography album prefaced by André Salmon was published in 1932. In 1936, Adlen participated in the International Woodcut Exhibition in Warsaw. His engravings were purchased by the Moscow and Kiev museums as early as 1928. In 1937, he contributed to the journal Our Artists. In 1955, Armand Lanoux published a monograph on Adlen. An album of prints on the circus theme was published in 1960, entitled The Clown of Paris. 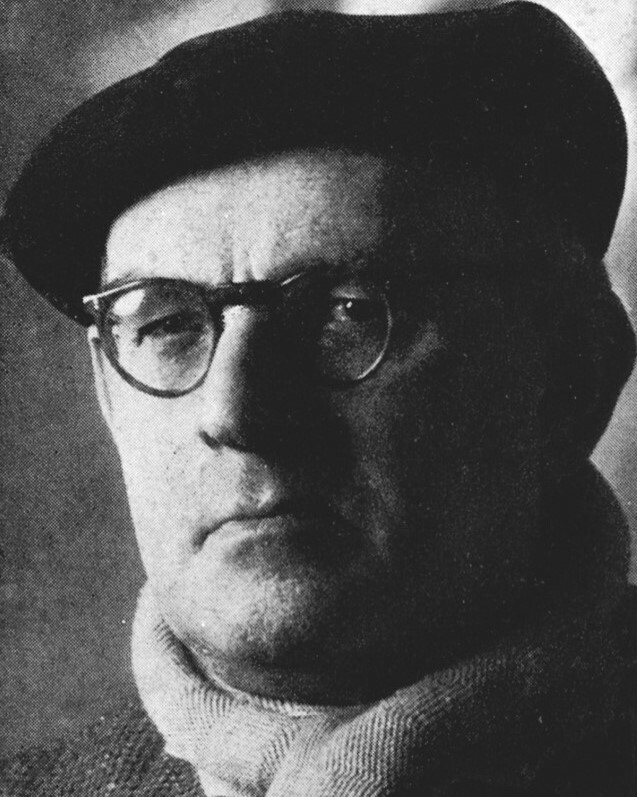 In 1963, Pierre Mac Orlan prefaced his last album Ile-de-France. Michel Adlen painted Paris suburbs and city views. He died in his studio on January 21, 1980.